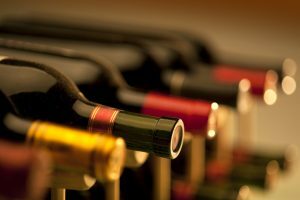 Some of the highest excise taxes on wine in the country are seen in the south. Kentucky has the highest at $3.47 per gallon, followed by Alaska at $2.50, and then Florida at $2.25, Iowa at $1.75 following with a tie between Alabama and New Mexico at $1.70. Excise taxes are paid on certain products, such as alcohol, cigarettes, soda, gasoline, among other goods. In most cases, excise taxes are passed directly to the consumer to display raised prices. The lowest excise taxes on wine in the country are seen in California, Texas, Wisconsin, Kansas, and New York, ranging between 20 and 30 cents per gallon.